While the heart of DanceBody is dance-inspired cardio, its library of live and on-demand classes feature a number of sculpting options as well. Classes are taught by founder Katia Pryce and other studio instructors. Subscribers pay $34.99 per month and there’s a three-day free trial. This Los Angeles-based workout (a fave of Busy Philipps and Emmy Rossum) is a dance-inspired workout that uses intervals of low-impact, high-intensity cardio. 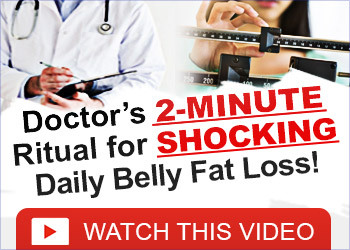 Its on-demand program has over 300 videos with new classes added weekly. While some require equipment, Jetset LEKfit is specifically designed for people traveling without access to equipment and in need of shorter workouts (10 to 30 minutes). Subscribers pay $19.99 per month and there’s a seven-day free trial. Another Victoria’s Secret Angel favorite, P.volve focuses on low-impact workouts. While you’ll get toned, you won’t break a sweat, which makes this a favorite for times when showering post-workout isn’t an option. While P.volve’s band, gliders and ball make the streaming more effective, they’re not necessary. There are a number of streaming workout plans and a 15-day free trial to help figure out which is best. Melissa Wood-Tepperberg is an Instagram favorite. Healthy With Nedi and We Wore What are just a couple of the accounts often posting about her slow and controlled Pilates and yoga-inspired workouts. Pregnant or postpartum women will appreciate this account, as the mother of two featured workouts while pregnant. Subscribers pay $9.99 per month and there’s a five-day free trial. A favorite of models like Lily Aldridge, Ballet Beautiful has over 200 workout videos, including prenatal and postnatal. While the base is ballet-inspired, the workouts include both toning and cardio. Subscribers pay $39.99 per month for unlimited access to all content or can stream individual workouts for $8.99 to $10.99. Obé (pronounced obey) is arguably the most buzzed-about player in this growing space. The 80s-inspired platform (in look, not style!) streams workouts from a number of instructors, including Victoria’s Secret Angel trainers Megan Roup and Amanda Kloots. It streams live every day and has over 500 on-demand classes. Subscribers pay $27 per month (for perspective, one IRL class with Kloots or Roup goes for upward of $30) and Obé offers a seven-day free trial. While Peloton has a high upfront investment compared to the aforementioned options, it’s a fitness trend that has exploded. In fact, the company is valued at over $4 billion! 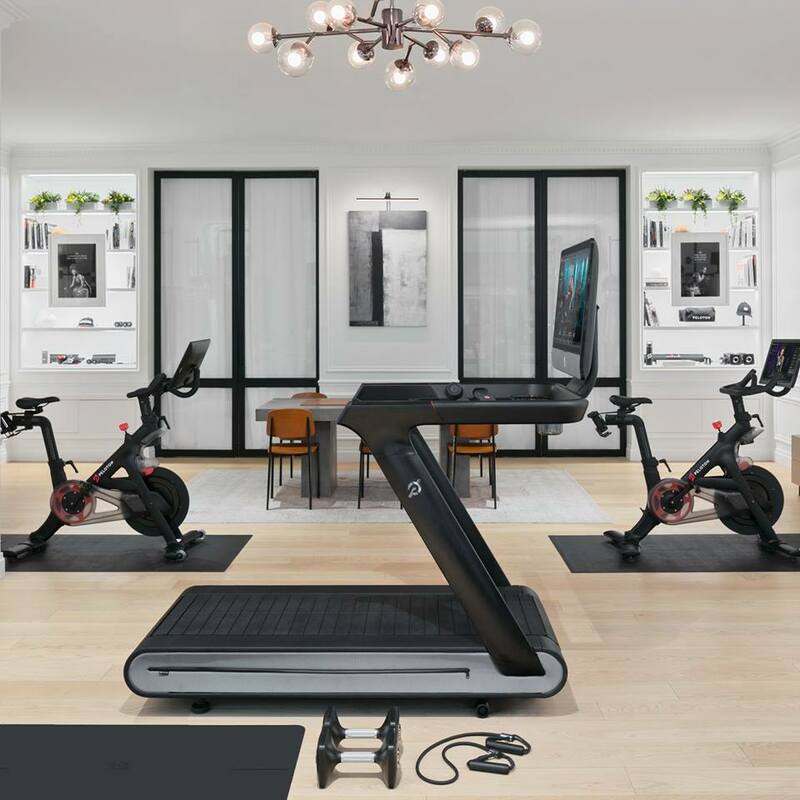 Peloton was the first to bring the live instructor experience into the home, meaning the instructor knows who is tuning in virtually and can personally encourage everyone streaming to push harder. The initial investment required buying a Peloton bike for upward of $2,000. There is a treadmill option for $4,000. But recently, the company launched a subscription model that requires no equipment. Subscribers pay $19.99 per month for a suite of live and recorded video and audio workouts or $39 for the bike or treadmill workouts. There’s also a free two-week trial. Mirror is taking notes from the Peloton model and bringing a live instructor into your home via a full-size mirror. While it looks like a normal mirror turned off, turned on the mirror comes to life via an embedded LCD panel and stereo speakers controlled by an app. There are a number of workouts to choose from, or opt for a private sessions via the mirror for $40 to $75. After shelling out $1,495 for the mirror, subscribers pay $39 per month. The post Get in Shape Anywhere With These Streaming Workouts appeared first on theFashionSpot.